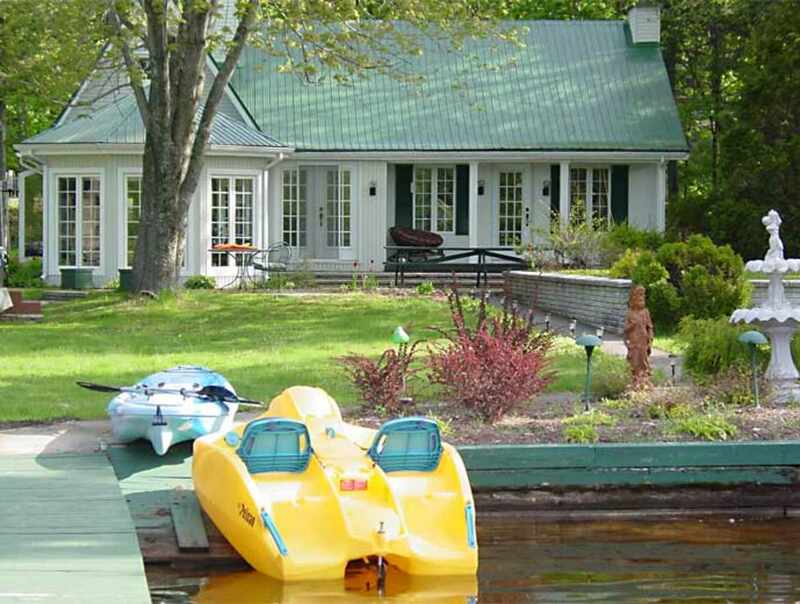 Deluxe cottages on the shore of Lake Sept-Îles in the beautiful Portneuf region, only 45 minutes from Québec City. 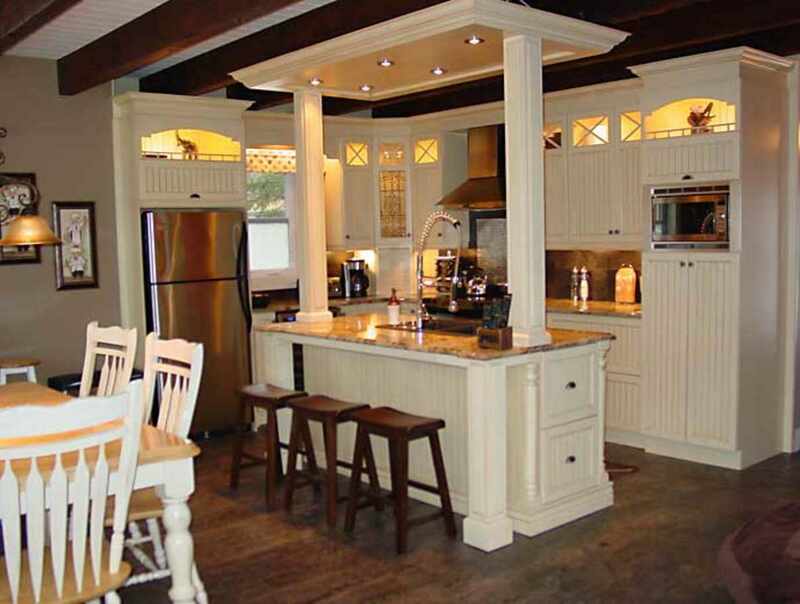 The cottages are available year-round. 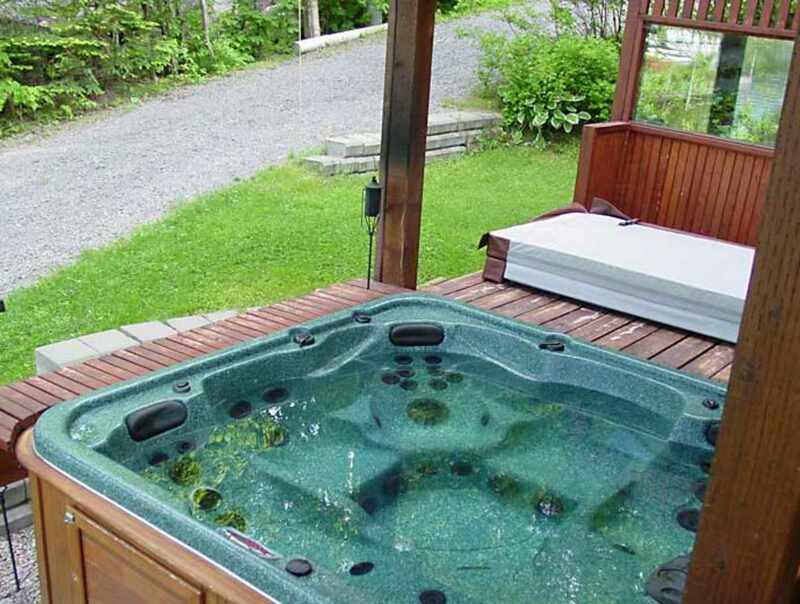 Each has a full range of amenities for your comfort, including a private and covered hot tub. 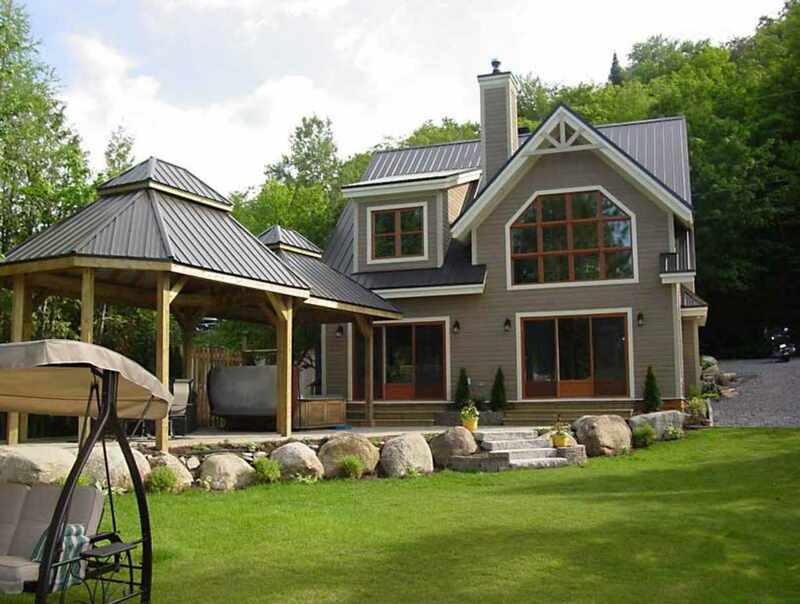 A great place to spend some time with family or friends. 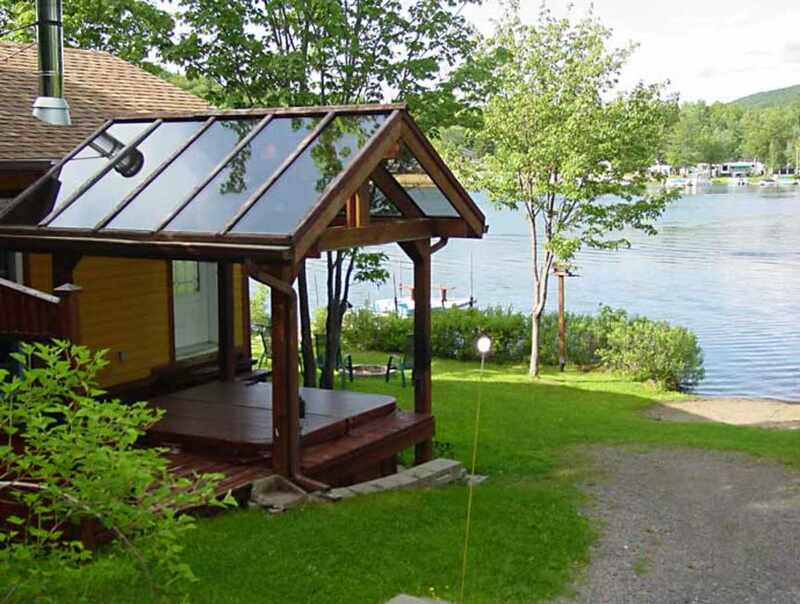 You are sure to be delighted by these accommodations in our little corner of paradise. We look forward to meeting you soon!